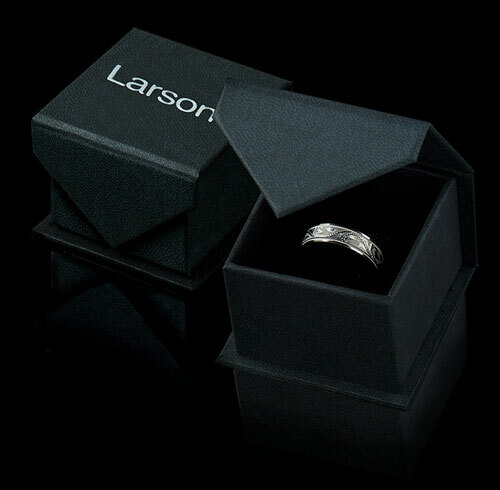 Expertly crafted from strong Damascus Steel, this domed-profiled wedding ring by Thorsten displays a brushed finish and distinctive black banding patterns that are the result of welding different types of steel and iron layers together intensifying its value and symbolizing the strong bond of your commitment and love. • Engraving available! See Pictures for Details. 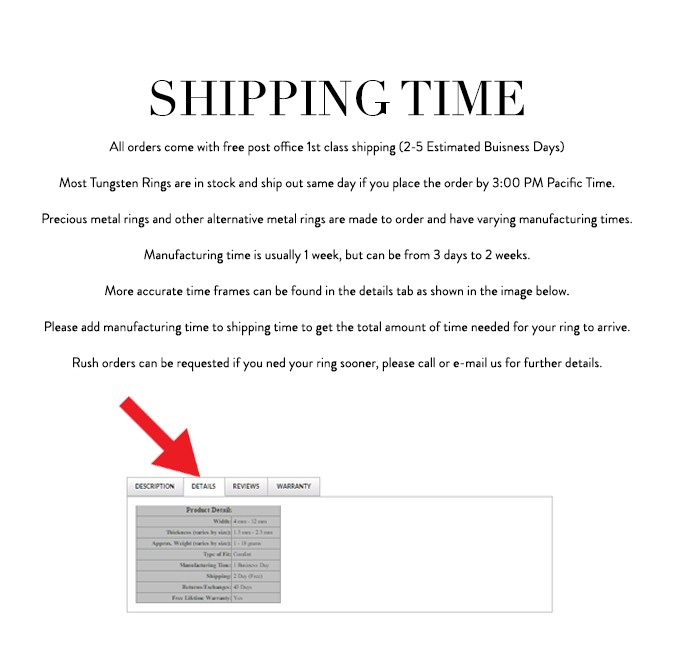 Does Not Delay Order. • Comfort Fit – domed interior band slides over the knuckle easier with less friction.